In our ongoing Modern Entrepreneur, we chat with Mississauga's talented, driven and creative Alex Pollard, owner of City Centre Dance. What exactly does City Centre Dance do? 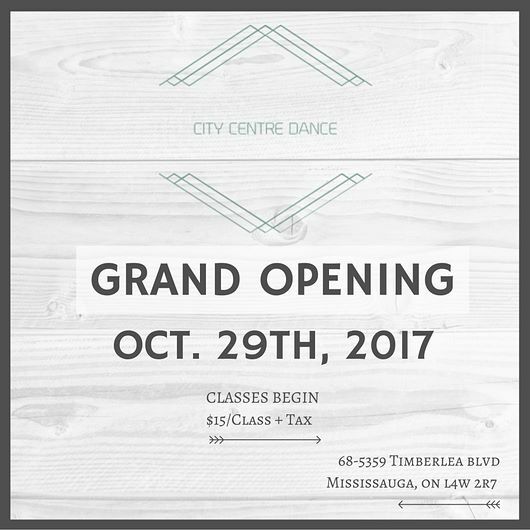 City Centre Dance is Mississauga’s Hottest Drop-In Dance Studio. We offer dance classes in various styles of dance such as Hip-Hop, Jazz-Funk, Contemporary, Heels, Reggaeton, Bollywood, and much more. These classes are available from Beginner to Advanced Levels for individuals of all ages and abilities. We also offer private lessons, bachelorette parties, birthday parties, corporate bookings, guest teaching, and more. When did you officially open for business? We opened at the end of October 2017. How has the response been since you’ve opened? We had a slower start, which is a given for most new businesses. However, things picked up quickly in the 2018 via a huge increase in business and the response has been extremely positive. Clients have said that a drop-in dance studio has been missing from Mississauga for a long time. Seeing individuals coming together to share in their love for dance. I’ve seen long-lasting friendships made and have also made some myself. Giving back to the community and the development of mine has always been an important part of what I do. If you could, whats the one thing you would change on your entrepreneurial journey? I ended up learning a lot in the 2018 that helped to kickstart my business, so I think wishing that I knew those things prior to opening my business would’ve been helpful. I would have designed the initial schedule to accommodate the demands through a survey. I wish I knew the marketing tactics for social media prior to opening as it would’ve helped us grow even faster. Having contacts lined up for any business-related problems that I ran into. What do the next two years look like? City Centre Dance has grown tremendously in a short period of time and for that I am extremely grateful. Within the next two years, I’ll be looking to have a full class schedule, a wide variety of merchandise, and tons of dance programming. What’s your key piece of advice for your entrepreneurial colleagues? The best advice that I could give is to never give up - as cliche as it sounds - it’s true. Being a small business owner is tough, and there are more downs than ups. It’s important to stay driven, focused, and positive throughout the experience. How has the City of Mississauga's Business Enterprise Centre grant helped you move forward? The City Grant gave us an amazing push forward as we were able to resolve problems that we ran into. The grant came in at a time where we needed it most - so for that I am grateful. I have been able to continue contract work and focus on community outreach through the Living Arts Centre, Studio.89 and more. Opening the studio was also my way of giving back to the community, since Mississauga was lacking a facility such as ours. What’s been the most challenging aspect of being an entrepreneur? The most challenging aspect of the journey is being prepared for the unexpected at all times. You never know what to expect when being a small business owner - so staying resilient can sometimes be a challenge. How do you push through the frustrating and difficult times of being an entrepreneur? Having the support of family, friends, and my network has helped me get through the toughest times, and celebrate the good times. 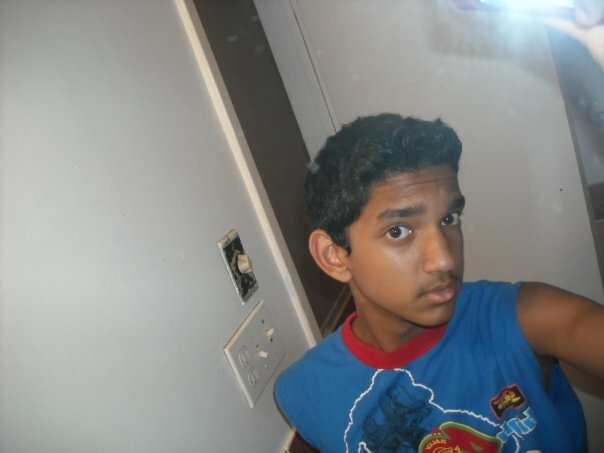 If I let you borrow my time machine, do you go forwards or backwards, to what year and why? I would go backwards to when I was born in 1996. My reasoning for this is because adulting is hard and being a kid is filled with nothing but carefree moments. I would not take it for granted if I got a second go at being young(er) again.